Savannah limousine wedding packages for any budget and service that can't be beat, we help make your special day memorable and easy with timely service & champagne on ice. We will arrive for the first photos and stay until the last of the reception's good-byes. Need help getting to and from the church? Getting to the reception hall? Getting family home safely after a night you won't forget? Let us take care of your worries. Taking photos around town after the ceremony? Bring the wedding party with you as you view Savannah's beautiful sights & meet up with friends and family at the reception. We will carry your wedding party quickly & efficiently while you enjoy your big day! 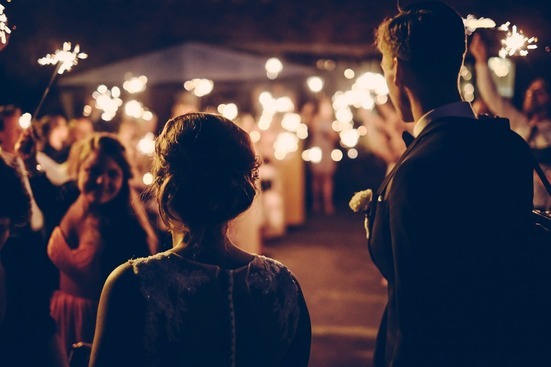 You're treating your best friend to be to a special evening; make it a night they'll never forget. Food or brewery tours, club hopping or just dinner and drinks are all a perfect treats after a ride in our limo or party bus! Our diverse fleet accommodates up to 14 guests with a seven of vehicles to choose from. Whether delivering your group to the Savannah Convention Center or treating your employees to a night out on River Street, we have you covered.